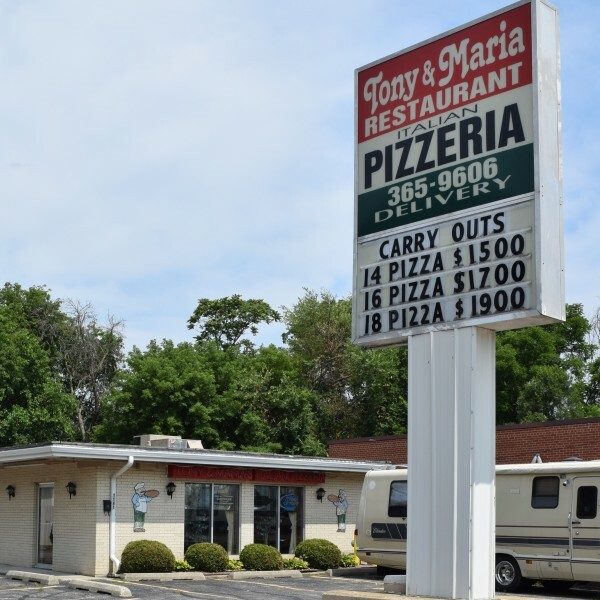 If you’re in the mood for delicious Italian food and Pizza, Beloit will not disappoint! 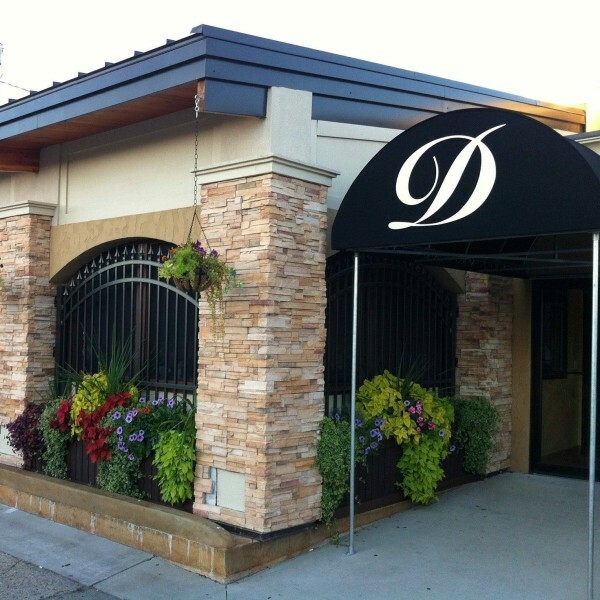 Domenico’s Italian Ristorante has been specializing in traditional Italian dishes since 1973. 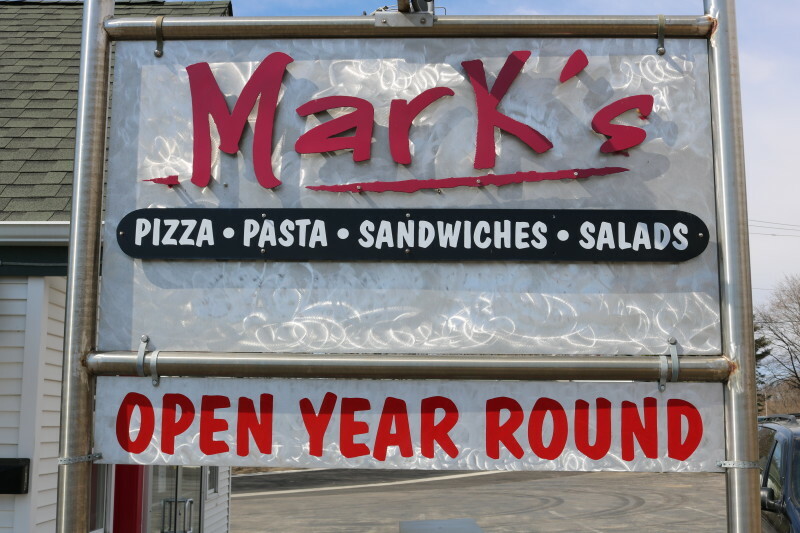 They have a wide variety of salads, pasta, paninis, pizza and even calzones. 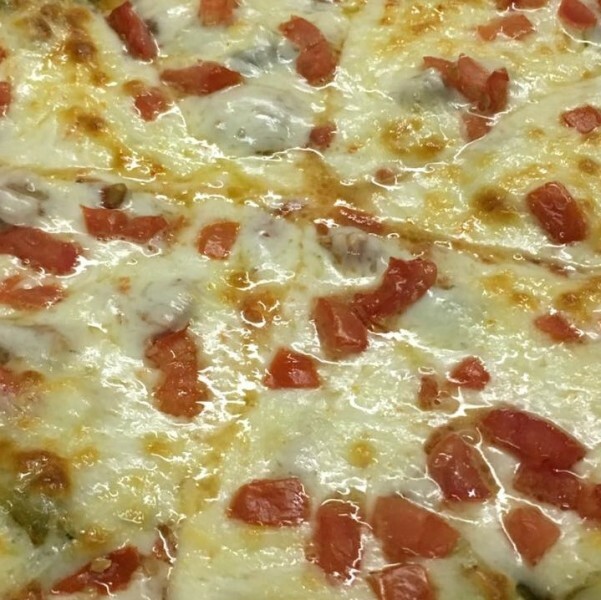 The Sicilian Pizza and Chicken Alfred Pizza are both extremely popular. Domenico’s vegetarian section features Eggplant Parmigiana, Spaghetti Ala Domenico’s, and also Penne Arabiata. For a special seafood experience, try the Shrimp Alfredo Pasta, Oven Roasted Salmon, or Atlantic Cod. 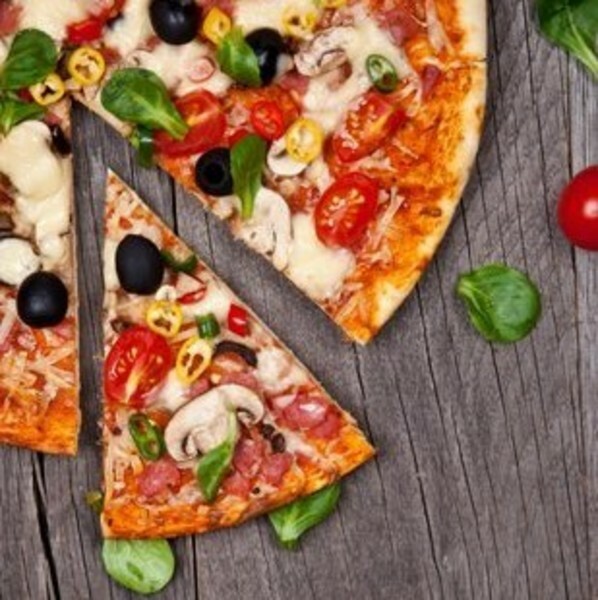 Prime Time Pizza offers especially affordable deals, starting at $9! 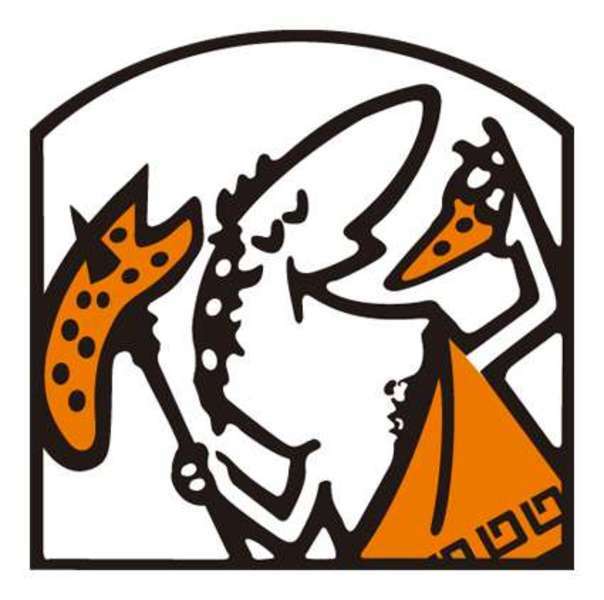 Other than pizzas, salads, and calzones, they also have ‘poor boy sandwiches.’ Top your pizza with unique toppings such as Canadian bacon, anchovy, or hamburger. 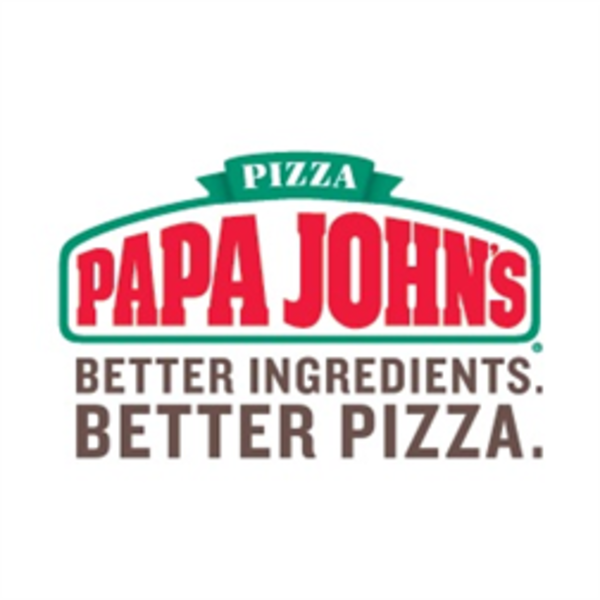 Enjoy more fresh, oven baked pizza at Papa John’s Pizza, or Mark’s Pizza. 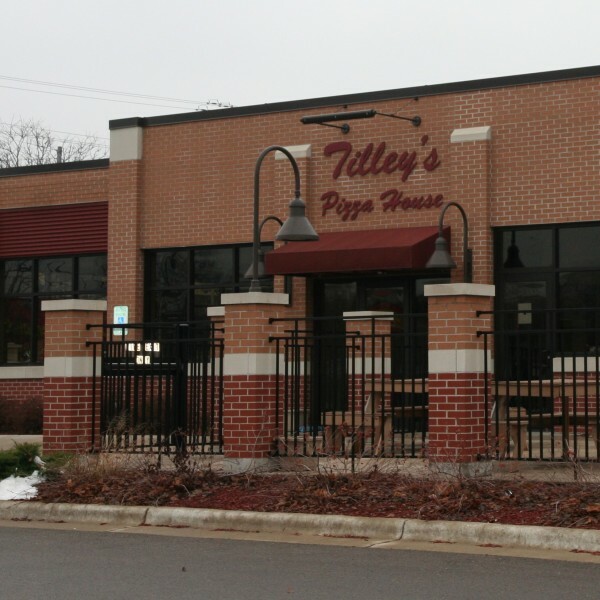 Palermo’s Pizza and Tilley’s Pizza House are great options too. Modest and traditional locale dating to 1973. 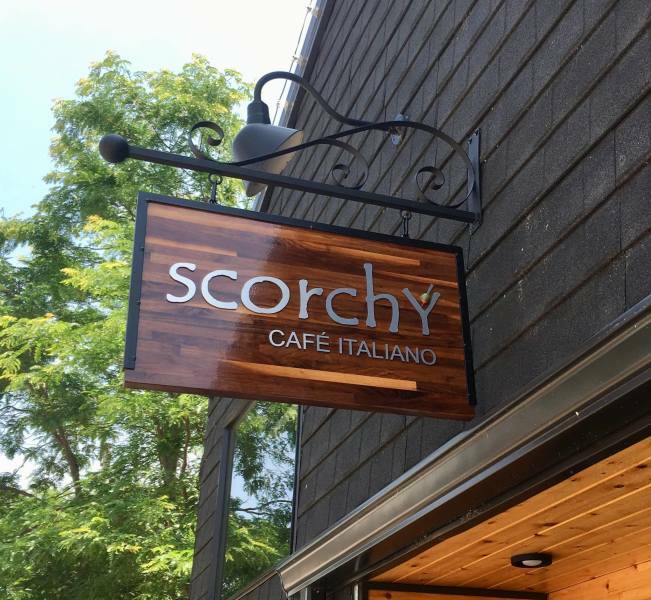 Serving Italian standards and lunch/dinner buffets. Pizza, pasta, sandwiches, and salads! 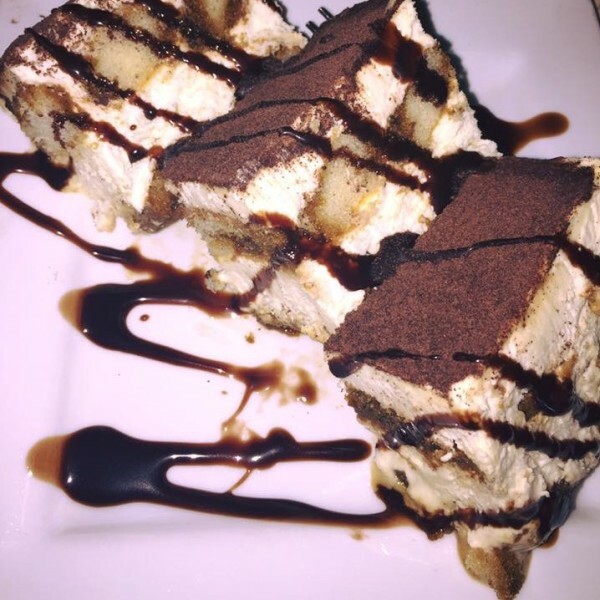 Delicious food, good friends, great service! 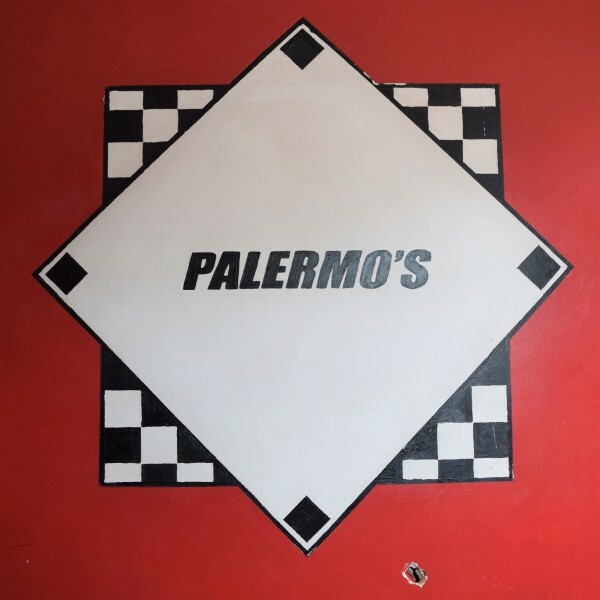 Pizza, pasta, salads, fried fare and Mexican basics for carryout or delivery. Open late. 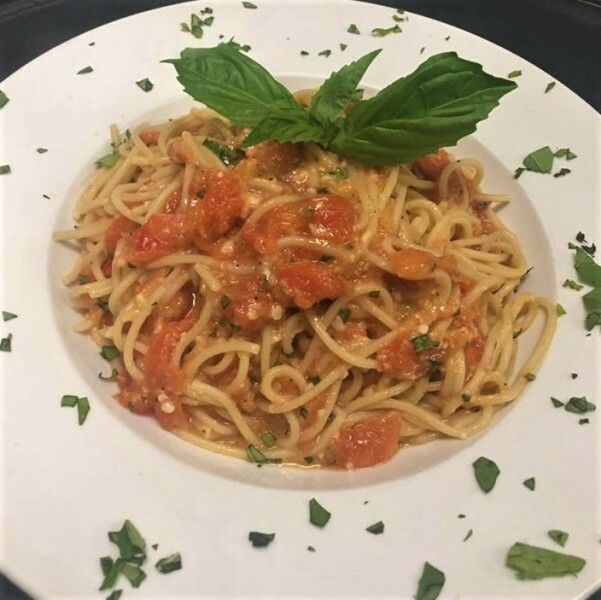 Cozy family-owned Italian restaurant in the heart of gorgeous downtown Rockton! 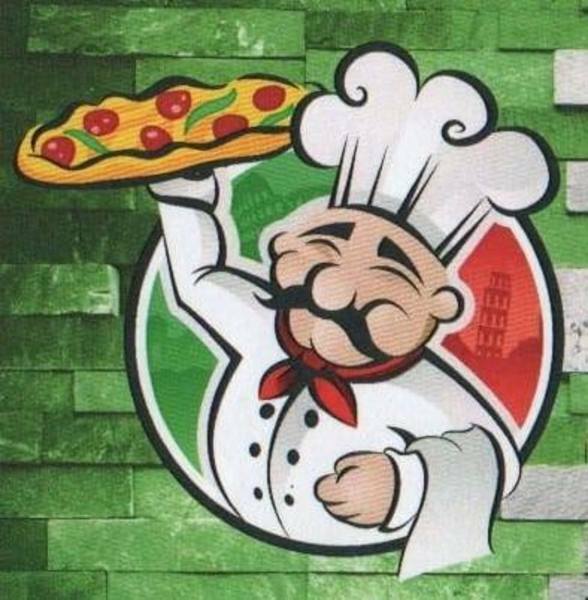 Offering delicious authentic Italian dishes at affordable prices. 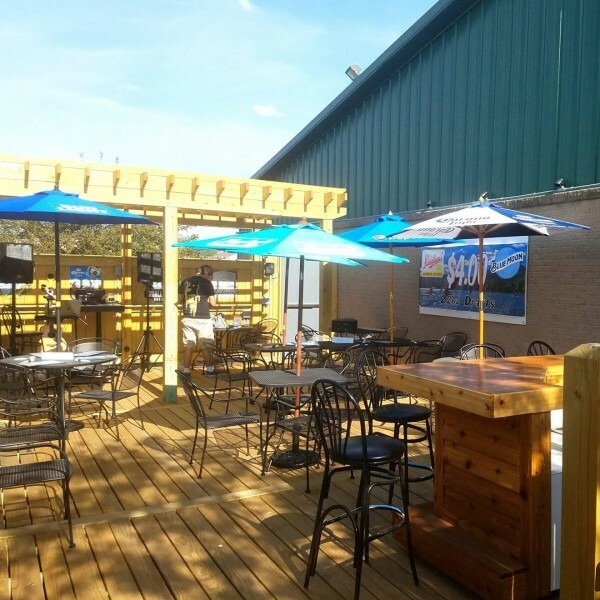 Stop in and dine with us or have it delivered.